There is something that has been giving many advertisers sleepless nights, and Facebook Inc (NASDAQ:FB) seems to have the solution. At an event next week in New York City, the world’s largest social network is expected to launch a tool that will bring the much needed solution to advertisers. The new ad tool called Atlas, is said to be a refined version of Atlas Advertiser Suite, which Facebook Inc (NASDAQ:FB) acquired from Microsoft Corporation in 2013. Advertisers have been searching for ways to get analytical information about how different users respond to advertisements and how social trends influence users’ purchases. While Facebook Inc (NASDAQ:FB) already had a lot of information about its users, the information didn’t much cover what the users do across the web, the websites they visit, and the kind of purchases they make. Atlas gives advertisers that and much more. Atlas is an automated service that enables advertisers to select users based on different behaviors and activities then target them using their ads. And it doesn’t just end when the user is logged in their Facebook Inc (NASDAQ:FB) accounts, but also follows them throughout the web. It therefore means that advertisers can tailor make messages to every segment that they would like to target. 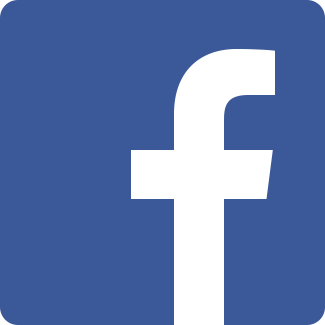 “You can also log in using your Facebook account” – Once you are logged in, Facebook Inc (NASDAQ:FB) registers that information plus every other activity you carry out while on that website. If you like a post or an ad, all that detail is stored against your account, allowing Facebook Inc (NASDAQ:FB) to know your trends and to cluster users in different categories for advertisers. The launch of Atlas will put Facebook Inc (NASDAQ:FB) ahead of Google Inc in terms of what the service offers. What’s not clear is how much ground Facebook Inc will gain at the expense of Google. A report has revealed that Google Inc will have the largest share of the digital market at 31.45% this year, followed by Facebook at a distant second with only 7.8%. 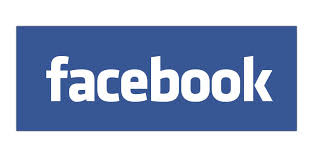 However, the report further reveals that Facebook will have the highest growth.